NOTE: After downloading your reports below, be sure to check your inbox as I have sent you an important email that I would love for you to read! 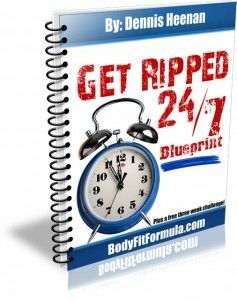 Subject Line: Re: Your Free Report and More! If you do not see this email in your inbox within the next 20-minutes, be sure to check your ‘spam’ or ‘junk’ folder as messages sometimes get mistakenly delivered there. To download, please right click the link below the report image and “Save Target As” to save a copy of the report to your computer! 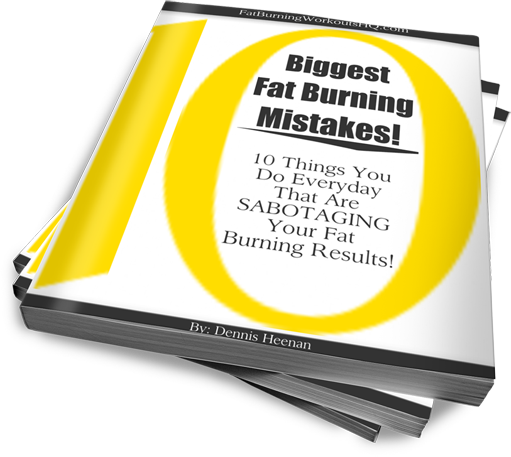 10 Biggest Fat Burning Mistakes!